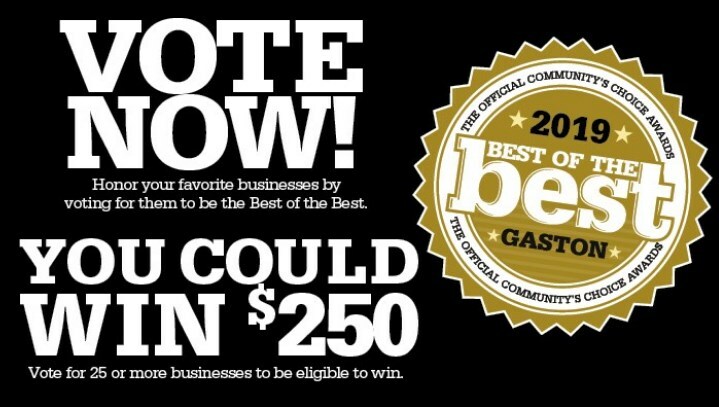 Since 2006, Kaiser Siding & Roofing has been on a mission to be the best roofing company in the industry. With such a lofty goal, it’s no surprise that they’ve taken a multi-faceted approach to ensure its success. While the family-owned local roofing company depends on its crews of elite roofers to deliver exceptional services, the owners split their duties between the day-to-day operations of the business—and helping local families and the community. Brothers Scott and Michael Kaiser share leadership duties for Kaiser Siding & Roofing—Scott as chief executive officer and strategic leader, and Michael as the chief financial officer. 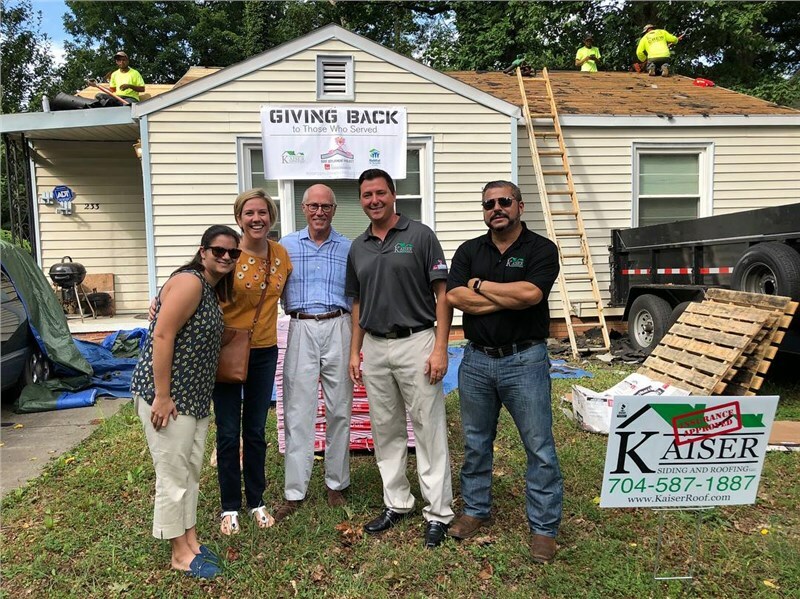 Their responsibilities are divided between offices in North Carolina, Florida, Ohio, and Georgia, and Michael heads up the day-to-day operations of the roofing and Atlanta siding company. They also share a common goal to provide trustworthy and courteous service to each and every customer. 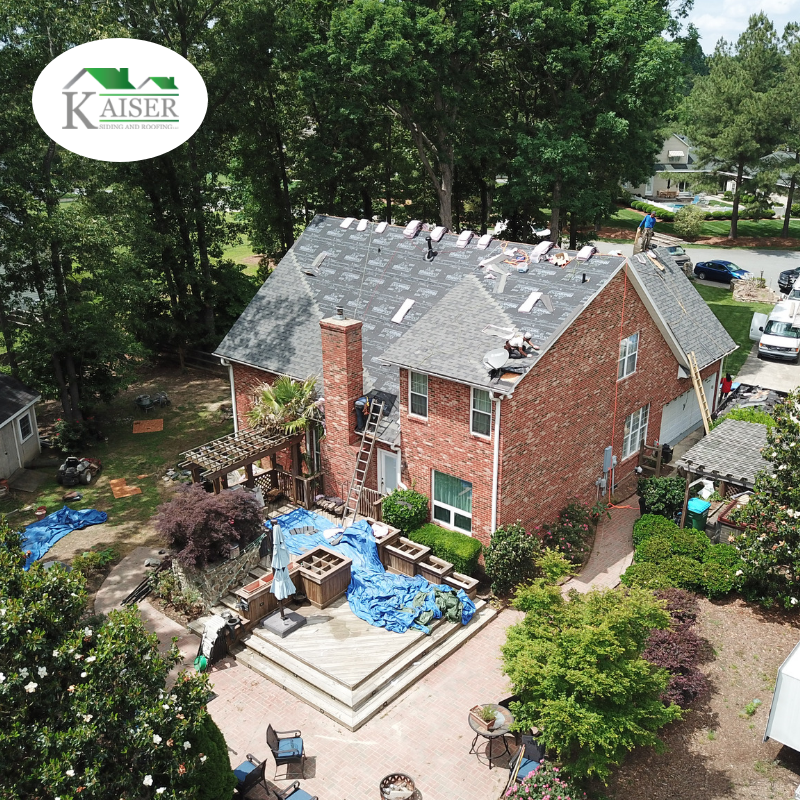 Michael Kaiser knows the public perception of roofing contractors is often distrustful, and he works tirelessly to change that perception—one client at a time. When a homeowner contacts the Atlanta roofing company about problem with their roof, Michael will educate them about the insurance process before they file a claim in order to minimize their out-of-pocket costs. If an inspection shows that a roof replacement is warranted, Michael works with the homeowner and their insurance agent to resolve any issues. Oftentimes, he meets directly with the insurance adjuster to help make the case for an insurance-funded roof replacement. The Kaisers don’t want a family who truly needs a new roof to go without in cases where insurance initially denies their claim. Unlike many roofing companies who would move on to the next job, Michael is equally as interested in making a difference for a family as he is making money for his company. He is happy to sit down with a client and work with them to find a way to get them a new roof. Michael Kaiser’s devotion to the Atlanta community stretches far beyond the company’s clients. He is a founding member of the United Association of Storm Restoration Contractors (UASRC), an organization with more than 50 members nationwide. Annual membership dues are used to provide emergency response services to areas hit by hurricanes. Following Hurricane Irma, the UASRC traveled to the damaged area to hand out water to affected homeowners and put tarps on the roofs of home free of charge. At times, the UASRC steps in to assist homeowners who have been victims of scam roofers. After hearing of “nightmare” situations with these unscrupulous roofers, Michael has been dedicated to making sure its clients don’t have the same experience—thus setting a higher standard for all roofing contractors in general. 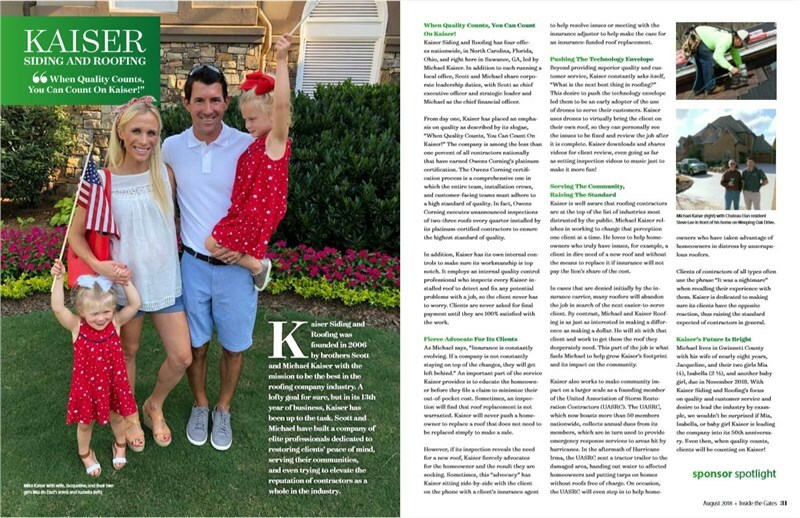 Would you like to know more about Kaiser Siding & Roofing’s commitment to Atlanta homeowners and the community? Give us a call today to find out why we use the motto quality counts in every aspect of our roofing and local siding company! You can also use our simple online form now to request a free, no-obligation estimate for your roofing and siding renovations.